The information you provide or that is associated with you is never shared or sold to anyone outside the immediate Church leadership. 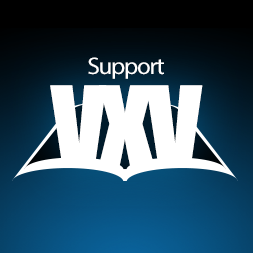 VXV may use Facebook or other social media outlets for marketing and communication purpopses. VXV uses Google Analytics to administer the site and to track how visitors interact with the site. The vxvchurch.com website may contain links to other sites such as YouTube, Instagram, or LinkedIn that are not owned or controlled by VXV.